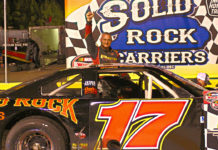 Approximately two dozen drivers will descend onto Myrtle Beach Speedway this weekend after a three-month offseason for the first of several big Late Model races this year in the 4th Annual Icebreaker. 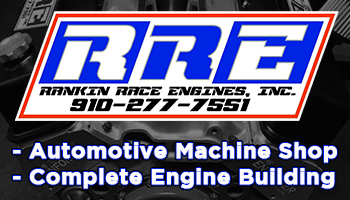 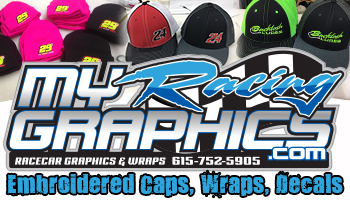 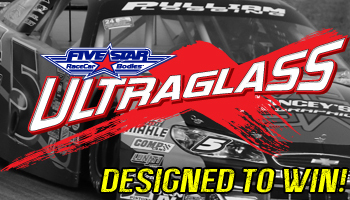 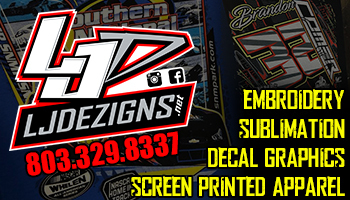 Among them will be Statesville, North Carolina native Ryan Millington, who will be teamed up with long-time Late Model veteran Greg Marlowe for the full 2019 season. 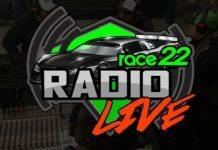 Millington has known Marlowe throughout his entire career and has seen the success that he has had with several other drivers, which has given him a lot of confidence as he prepares to tackle a diverse schedule. 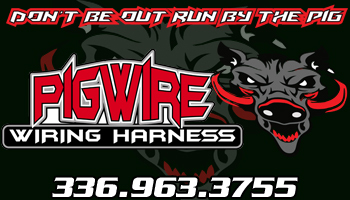 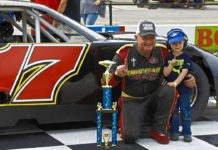 The most recent driver to come out of Marlowe’s stable was Ty Gibbs, the grandson of former Washington Redskins head coach and current NASCAR team owner Joe Gibbs. 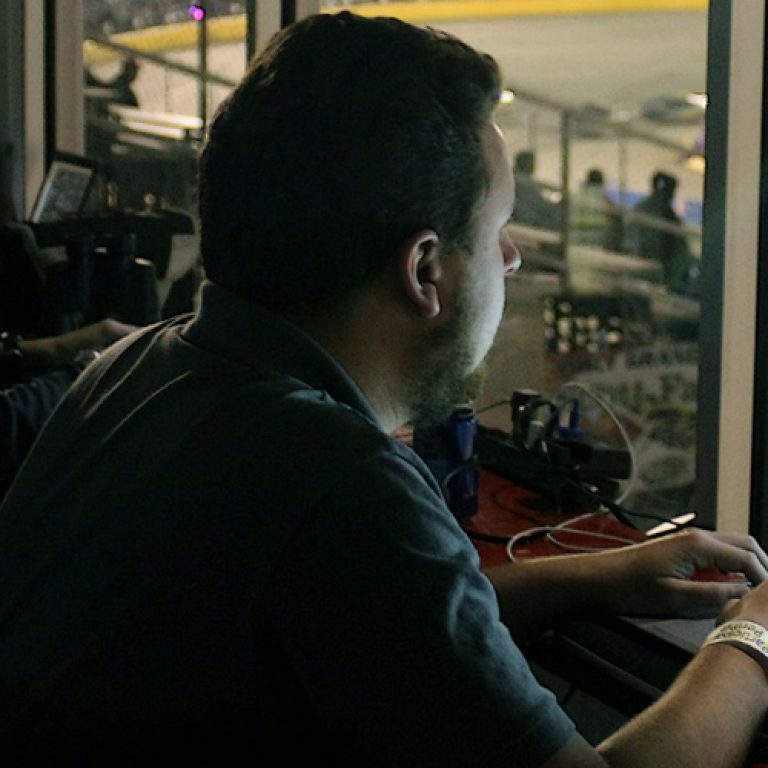 In his numerous appearances in the #18 for Marlowe, Gibbs picked up four top fives in the CARS Response Energy Late Model Stock Car Tour and secured a Top 10 finish in both the Myrtle Beach 400 and ValleyStar Credit Union 300 before departing for Nelson Motorsports this season. 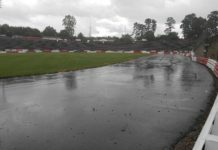 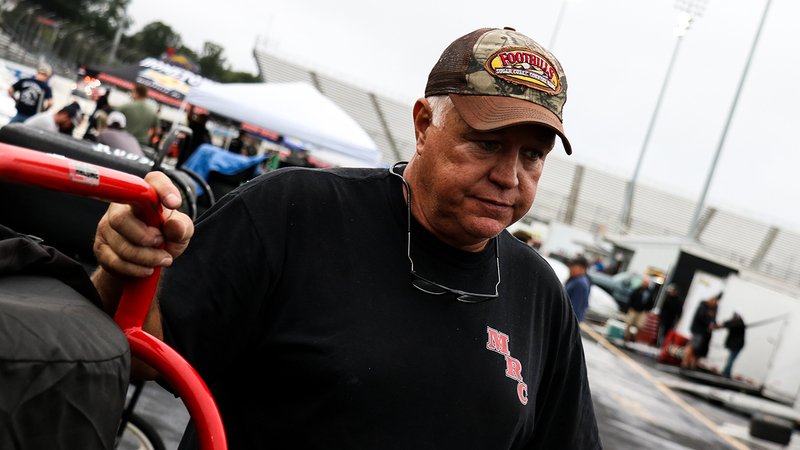 Millington saw plenty of Gibbs and Marlowe during the 2018 season, which marked the first time that Millington and his team competed frequently outside of their home track of Hickory Motor Speedway. 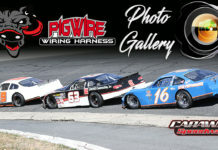 Millington found moderate success all along the East Coast, as he picked up a Top 10 finish in his second CARS Response Energy LMSC Tour start at Ace Speedway, while also tallying five victories at Hickory plus one each at Caraway and Ace. 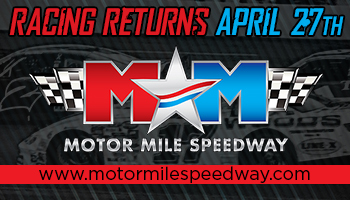 Although Millington has only recently started venturing out to different tracks on a regular basis, he has become very familiar with the half-mile oval in Myrtle Beach and is looking forward to having another shot at victory this weekend. 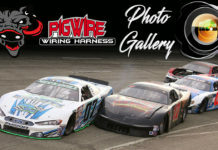 Millington admitted that racing at Myrtle Beach is completely different than navigating his home track of Hickory, adding that the key to a solid finish involves utilizing patience on every single lap. 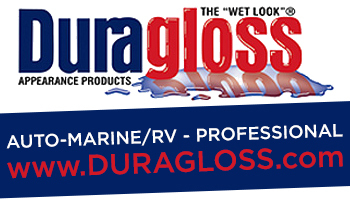 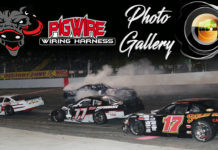 Millington learned this lesson during his third attempt at the prestigious Myrtle Beach 400 in November, where he looked to improve upon his personal-best finish of 11th in the race back in 2017. 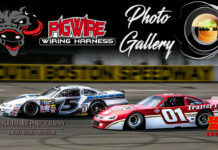 Millington successfully transferred into the main event after posting the 11th fastest time in qualifying, but the team elected to make some adjustments to the car prior to the start of the race, which prevented him from being a factor in the first half. 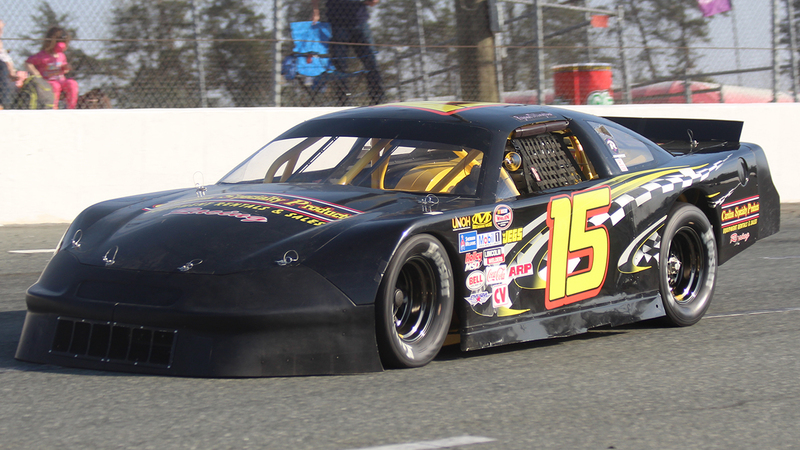 Millington’s team managed to work out the issues on his #15 Late Model during the intermission, as he was able to methodically work his way up to the front of the field by making several three-wide maneuvers on the frontstretch. 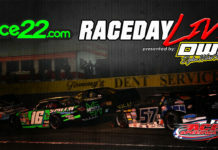 However, Millington had used up all his equipment by the time he reached the Top 5, but he was able to fight off several late challenges to bring his Late Model home in the third position. 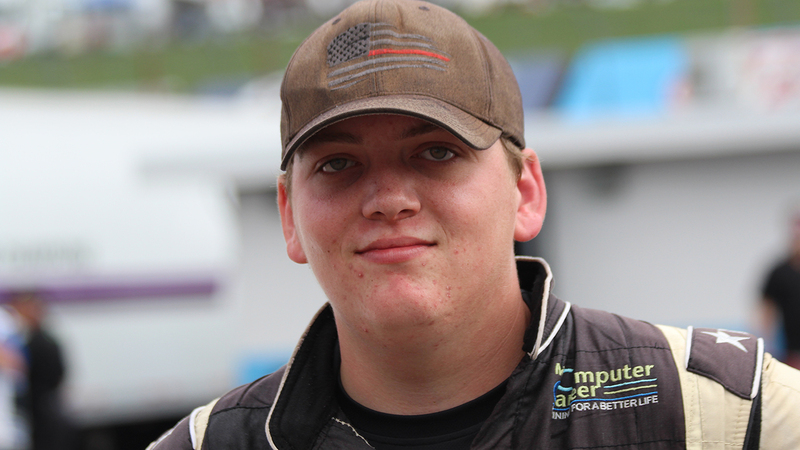 Despite the strong run, Millington does not plan on making the same mistakes that prevented him from challenging Chad McCumbee for the win in the Myrtle Beach 400 when the green flag drops for the Icebreaker Saturday afternoon. 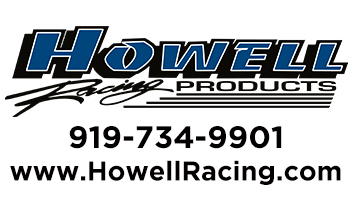 Millington is optimistic that he can qualify his #15 Late Model up at the front once again in order to avoid the typical chaos that dominates the middle of the pack at Myrtle Beach and bring home a victory for him and Marlowe to start off their new partnership. 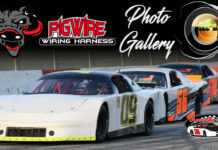 The 4th Annual Icebreaker will include 50-lap features for the Mini Stocks and Street Stocks divisions before the Late Models take to the track for the 125-lap main event. 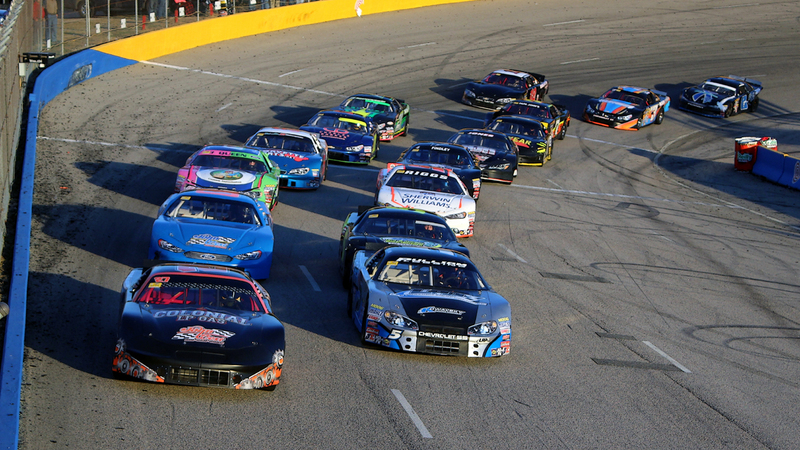 The green flag for the Late Models is expected to fly at approximately 2:45 p.m., and will feature an even mixture of veterans and future stars. 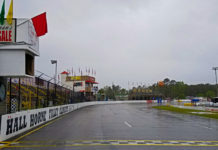 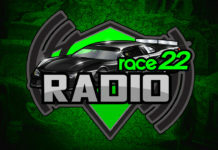 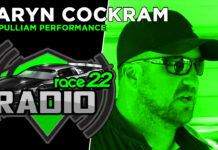 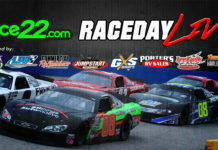 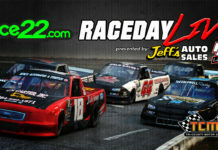 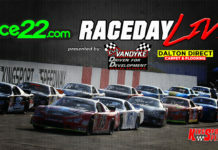 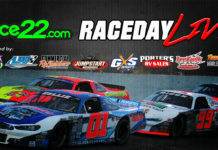 RACE22.com’s RACEDAY LIVE will launch at 10:45am beginning with final practice for the Late Model Stock Cars. 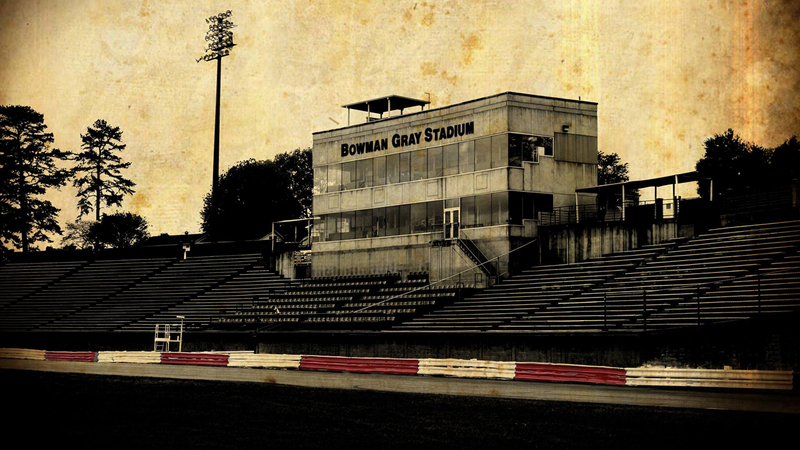 Cover photo by Jaden Austin.